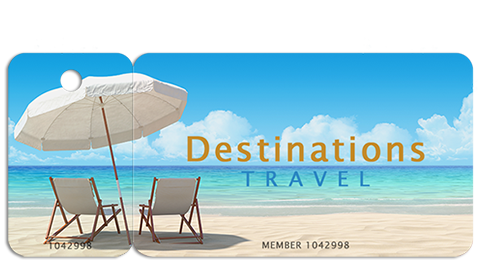 Explore our huge selection of custom printed plastic cards, plastic key tags, plastic key cards, clear and frosted plastic cards, card sleeves and more. 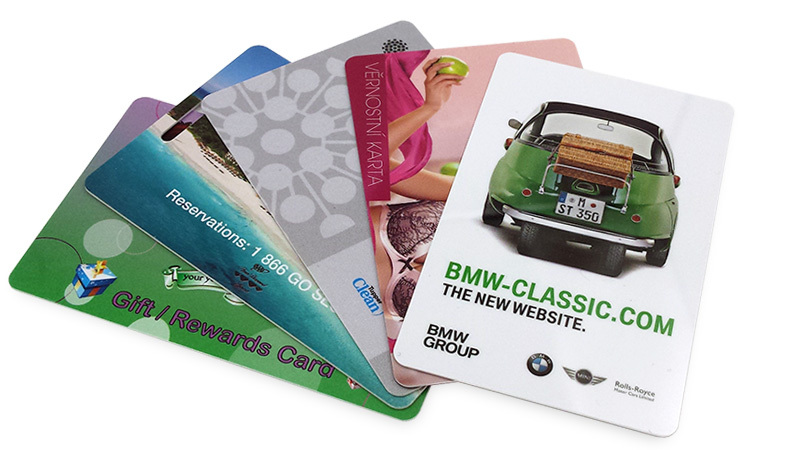 Cardworks North America provides only the highest quality printed plastic card products. 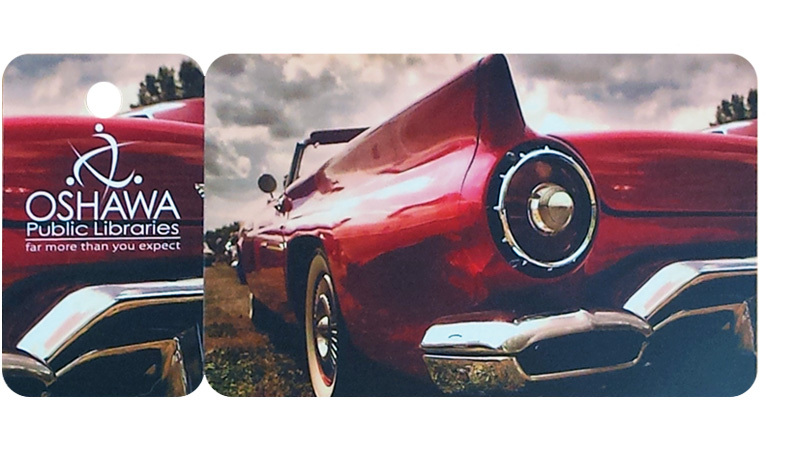 Our plastic cards are both visually appealing and extremely durable. We offer them in full colour with various thicknesses, multiple finishes and a wide array of finishing options. Our card-and-key tag combos are designed to stand up to rugged environments and continue to function. 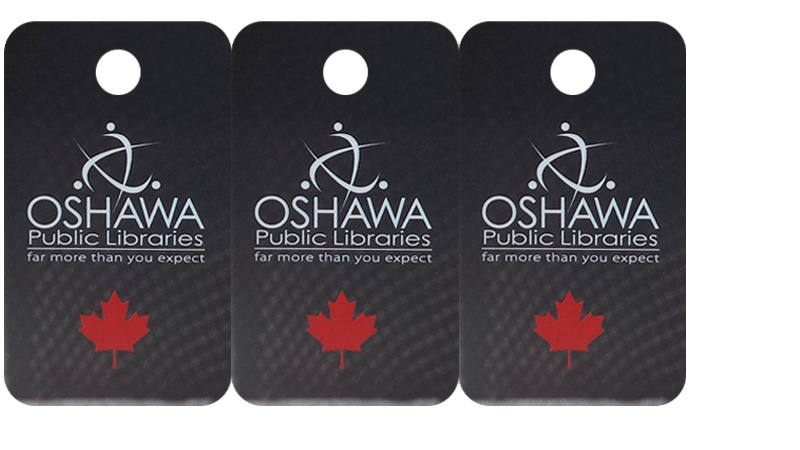 They are ideal for use in libraries, for membership and loyalty programs. 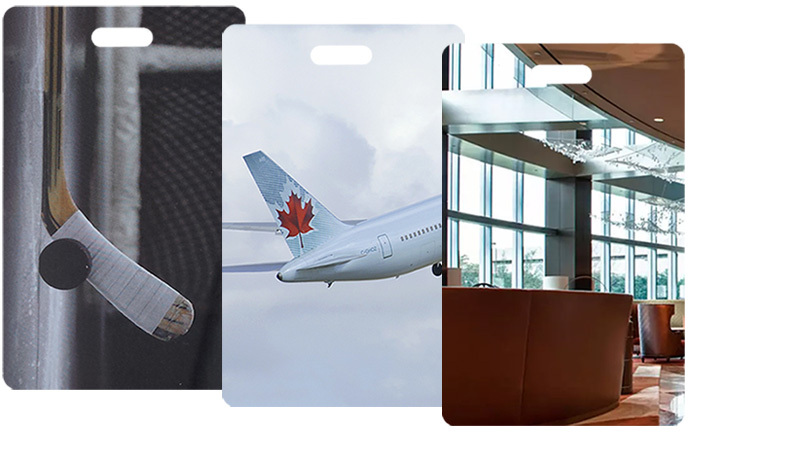 Our plastic card & key tag combos are offered in full colour with various thicknesses and finishes available. Make an impression that is guaranteed to last! 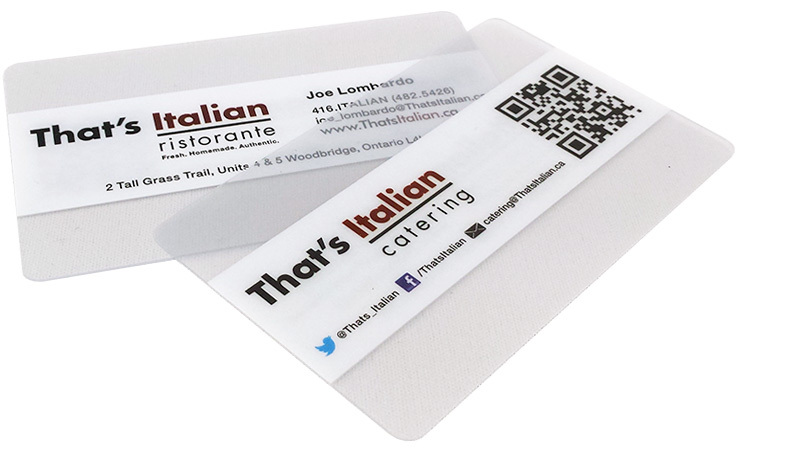 Cardworks North America offers eye-catching clear and frosted plastic cards. 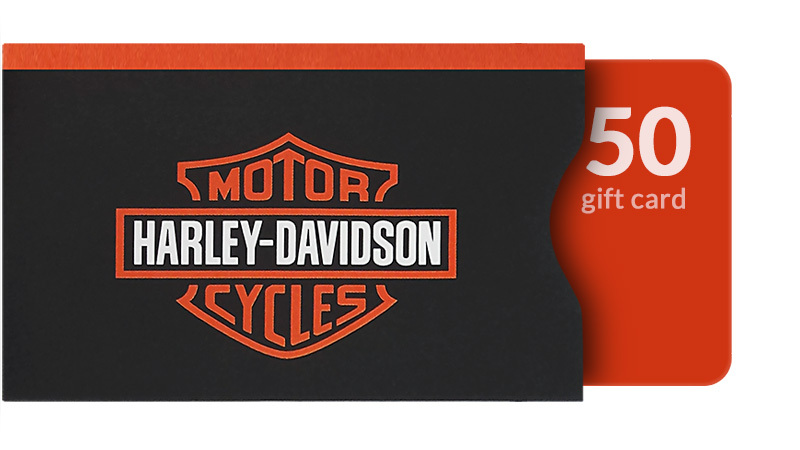 Whether you're looking for a memorable business card or a visually unique and appealing gift card, clear and frosted plastic cards will not disappoint. 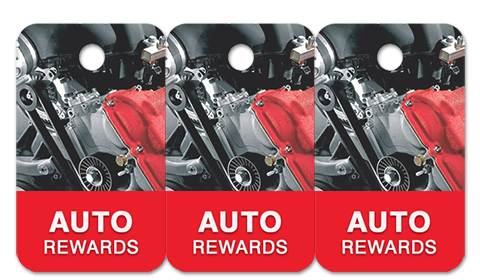 3-up key tags are perforated to easily separate into three individual key fobs. Each plastic key tag includes a pre-punched key ring hole. Now, imagine if every time a customer picked up their keys, your brand was in their hand! That's effective marketing! Sometimes a card program requires an extra touch. Card sleeves and envelopes come in a variety of sizes and styles to suit your special needs. We can help you with everything from simple and subtle to complex and colourful designs. Our high quality printed plastic bag tags are traveling billboards that simultaneously provide your customer with a practical means of identifying their valuables while promoting your business wherever they go! 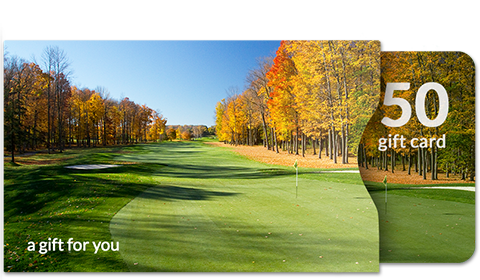 Our cards are crafted from 30 mil (0.76mm) laminated plastic. Measuring 3.375" x 2.125" (86mm x 54mm) our standard CR8030 cards are the same size, quality and thickness as a credit card. 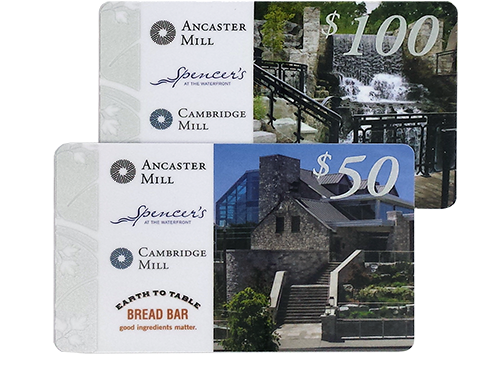 Our pricing includes full colour print on both the front and back of your plastic cards. We can also print PMS spot colours and metallic colours. We can supply plastic cards for even the most unique designs. 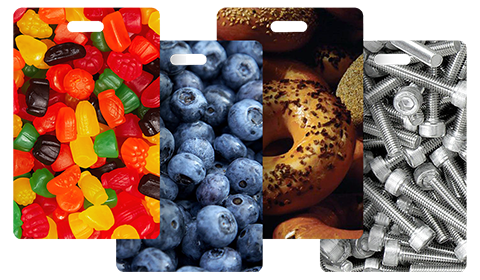 Our printed plastic cards will work with any existing Point-of-Sale (POS) hardware and software. We can encode the cards to your existing specifications or help you set up a new system. We offer a full range of options including magnetic stripe, barcode, signature panels, foil stamping, metallic inks, frosted plastic, matte finishes and UV spot varnish. We offer a range of card thicknesses as well as custom die cutting. High Quality. Quick Delivery. Personalized Service. Cardworks North America is the only source you'll need when it comes to plastic cards. Our team of experienced professionals will guide you through the entire project from concept to completion. 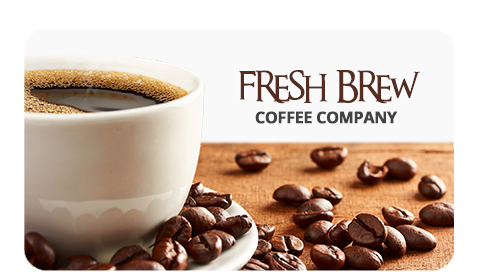 Printing, personalization, fulfillment, distribution and much more. Whatever you need, at Cardworks we can handle it all, order sizes big and small regardless of whether you're looking for 100 cards or 100,000 cards. All orders placed with Cardworks are handled with an attention to detail and quality second to none. With over twenty years of experience in the plastic card printing and fulfillment business, let us get you started today! Give us a call or send us an email. We're here to help. 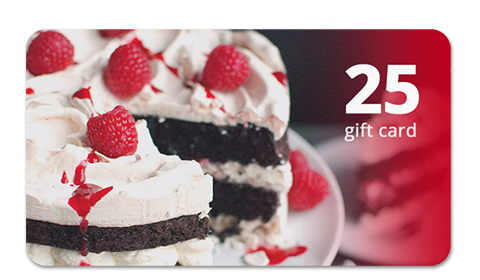 Cardworks North America is a leader in the printing of high quality plastic pre-paid gift, loyalty & membership cards. With over twenty years of experience in the plastic card industry, we're the only source you'll ever need when it comes to printed plastic cards. Copyright © 2019 Cardworks North America Inc. All Rights Reserved.